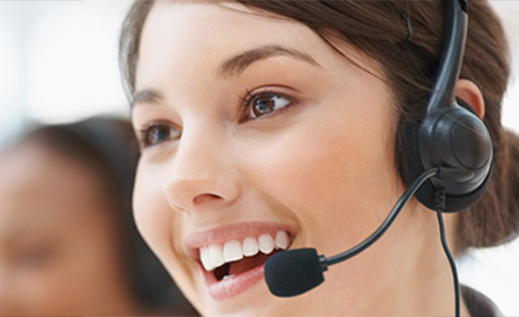 Empire Communications is well known for offering the latest of business headset solutions from a variety of the top vendors. We offer competitive pricing and the option of courier shipment or a scheduled technician visit for installation. 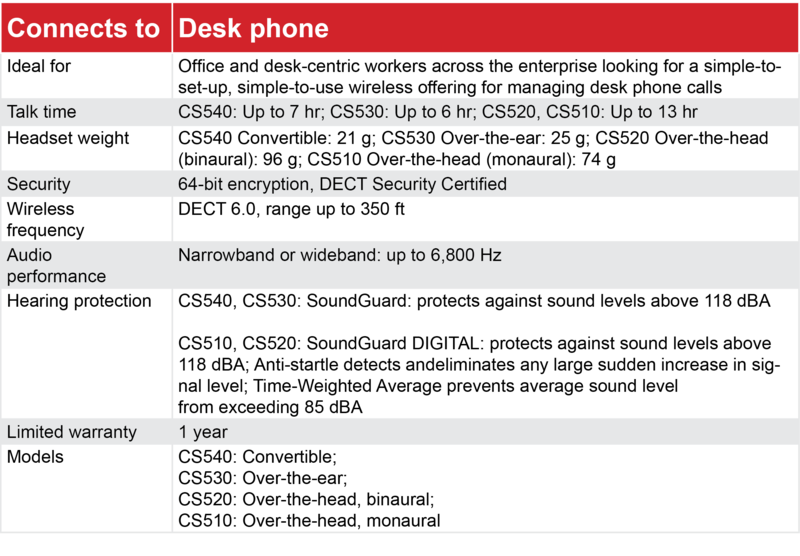 Plantronics legendary CS family is setting a wireless standard for desk phone communication with the CS500 Series. The system features the lightest DECT headset on the market, a streamlined design and professional performance all with the same reliability for hands-free productivity that has made the CS family a bestseller for over a decade. Download a complete CS500 Series brochure to learn more. With offices across Southern Ontario and Metro Detroit, we are ready to assist with your Voice Technology, Security, Cabling, Hosted Technology, and App Development needs.